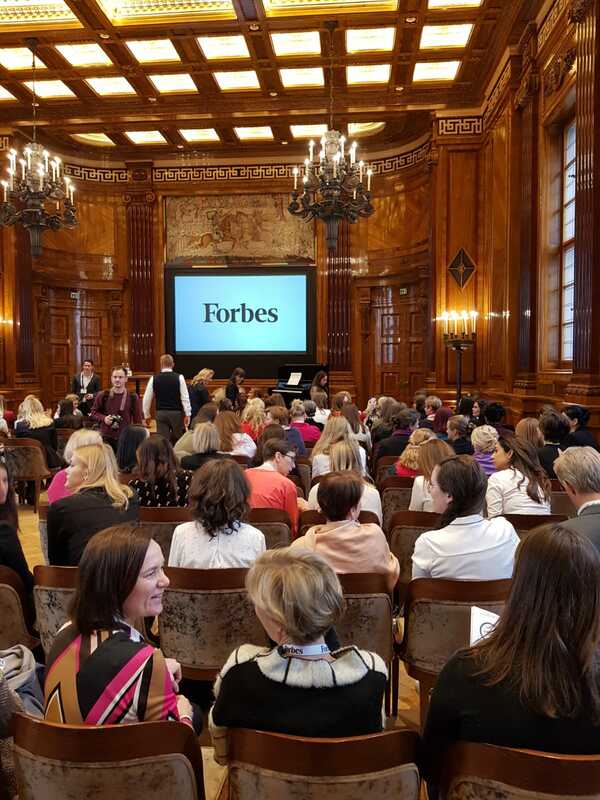 Eisenberger & Herzog was the exclusive partner of the Forbes Women’s Summit this year for the first time, which took place on Thursday, 21 March 2019 at the Park Hyatt in Vienna. 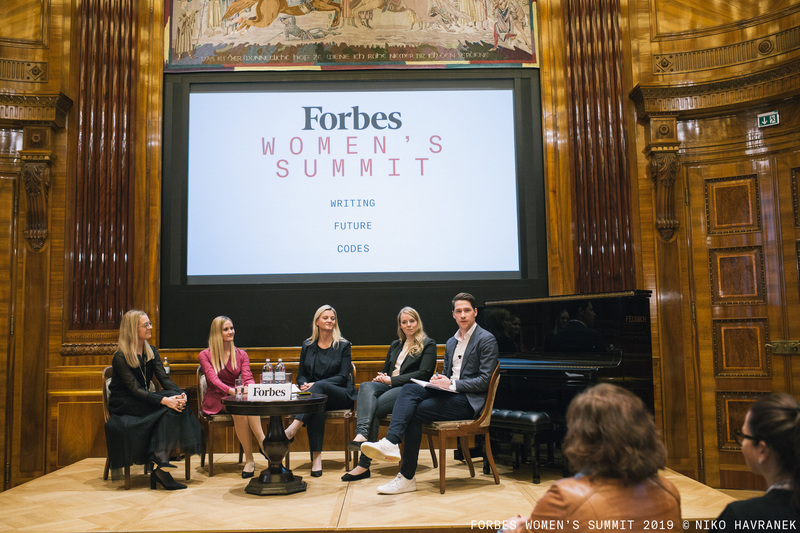 With the theme “Writing Future Codes,” the Forbes Women’s Summit aimed to question existing codes and thought patterns, and focus on the benefits diversity can bring to the workplace. 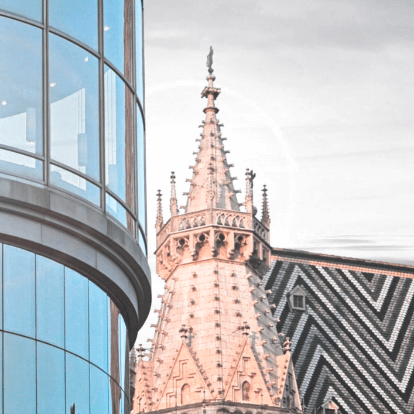 E&H lawyer DDr. 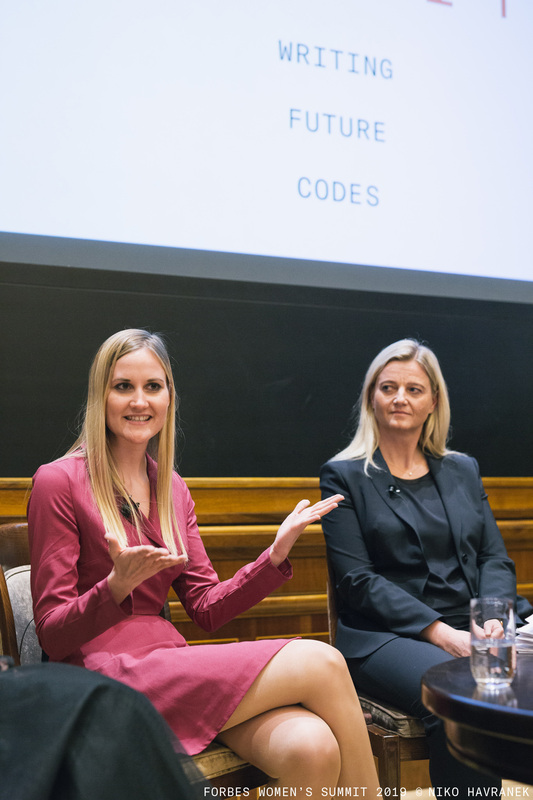 Kathrin Bayer participated in the panel discussion, speaking about the paradigm shift towards diversity, and how large-scale projects can benefit from new approaches and fresh perspectives. 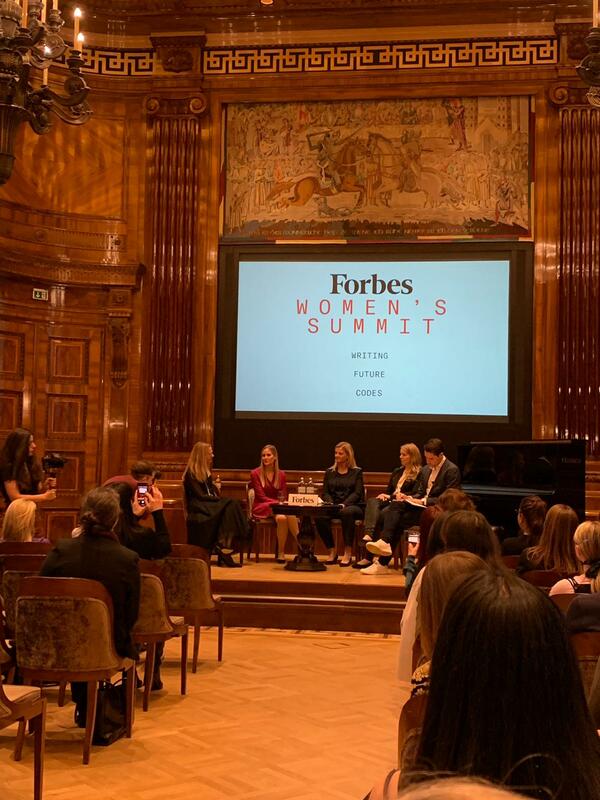 As one of Austria’s most successful young female lawyers, she joined Claudia Oeking (Philip Morris International), Edda Gschwendtner (CERN), and Jessica Lampe (University of Bern) in the panel. 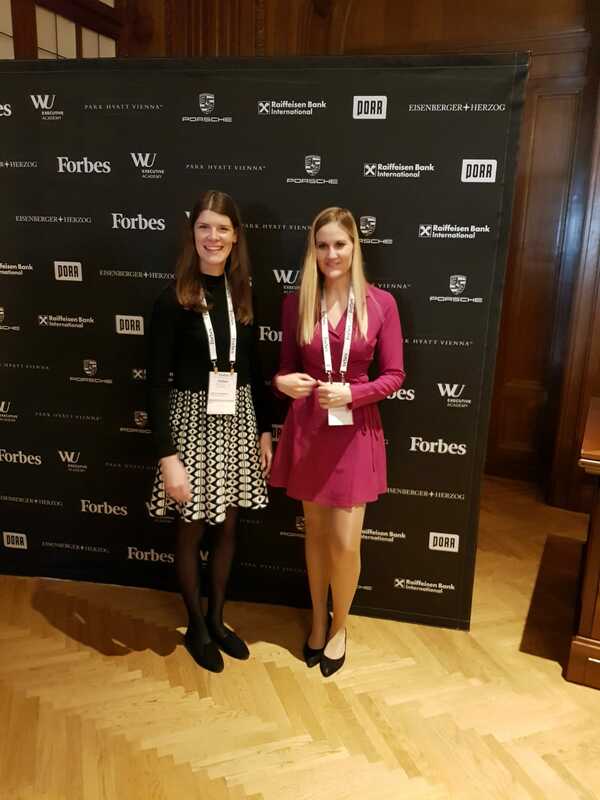 The presenters examined unique challenges that women face working in companies and law firms, identified common keys to success, and elaborated on how diversity and new ways of thinking can advance and improve project implementation. 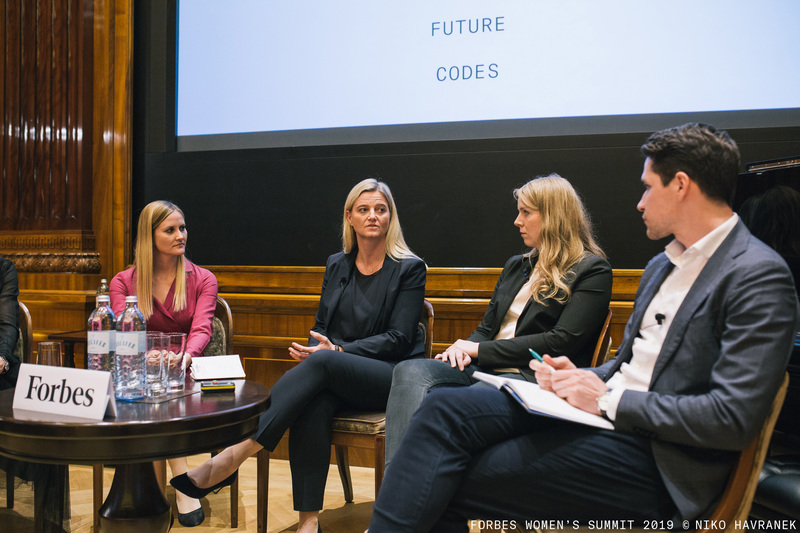 Over 200 women in management positions in business, law, technology, and science explored the topic of writing future codes. 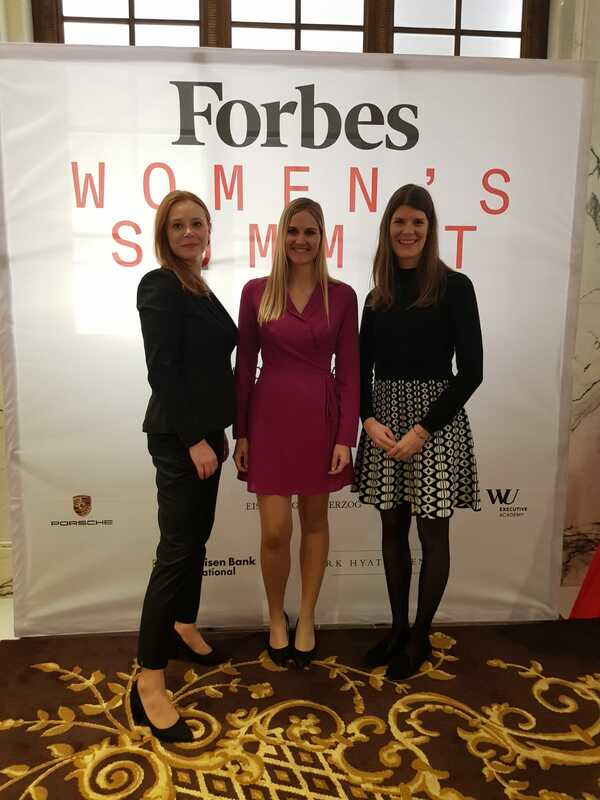 When envisioning the most productive and innovative future for organizations and companies, diversity is, and will continue to be, THE key to success. 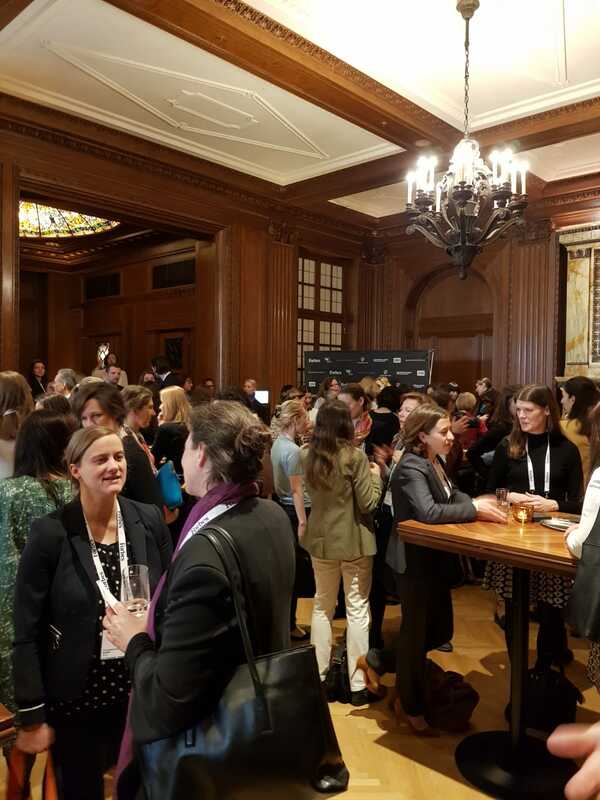 Eisenberger & Herzog is fully committed to empowering female professionals and was proud to sponsor the event. 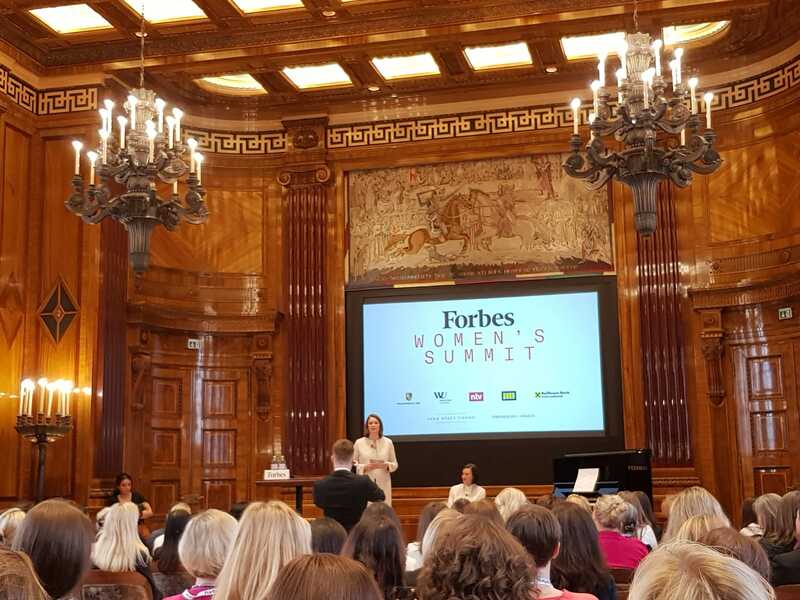 The Forbes Women’s Summit builds on the inspiration of international Women’s Day, and takes it a step further towards realizing actual positive change. 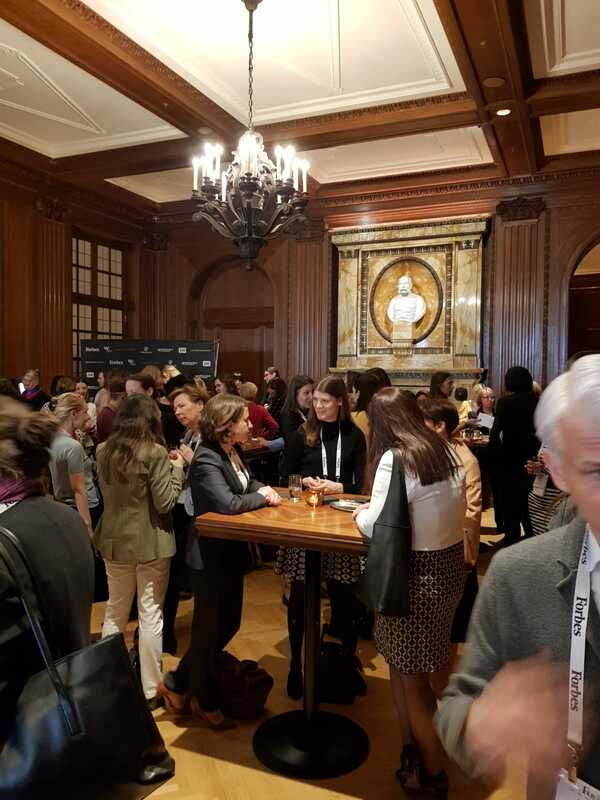 E&H is a leader in the field as one of the few law firms to achieve 30% women at the partner level, and we consider this to be a key factor for our trajectory of success. 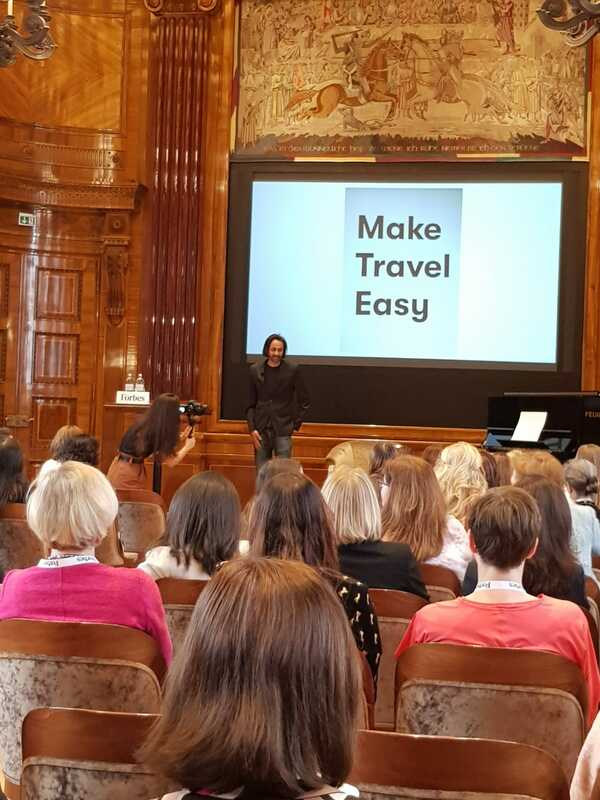 We see it as our mission to keep making strides in the right direction, along with our clients, and to be a part of #WritingFutureCodes. 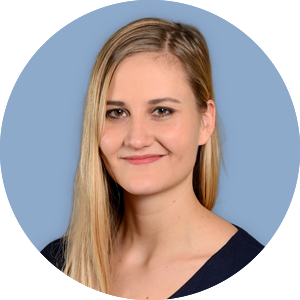 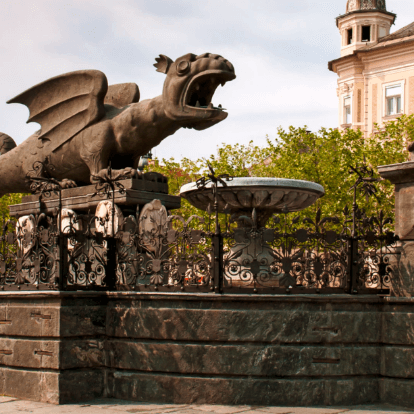 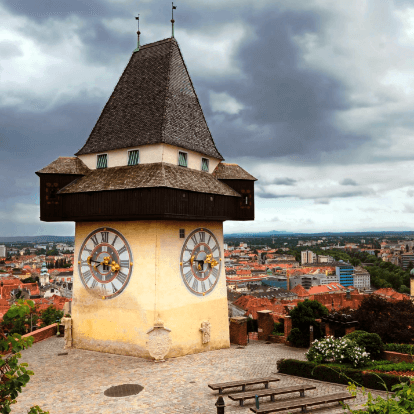 Kathrin Bayer is an independent lawyer associated with our Graz office and a member of the public law practice group.